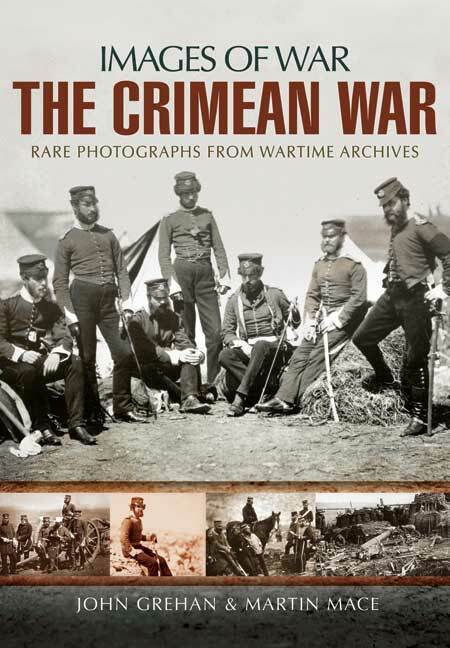 You'll be £14.99 closer to your next £10.00 credit when you purchase The Crimean War. What's this? Order within the next 4 hours, 58 minutes to get your order processed the next working day! This volume is a unique collection of 150 images and is an invaluable resource for historians, students and those otherwise interested in this conflict. Each of the photos has its own story and they are fully captioned making this an exceptional photographic guide to the campaign. Offer[s] the reader an extremely interesting insight into a conflict which is largely forgotten by many today. Anyone interested in the war should consider buying this book, as it certainly deserves a spot on the shelf of any Victorian military historian's home library. A very dramatic and useful book.